TIBET CONSCIOUSNESS – TIBET CLIMATE ACTION IN NEW DELHI, INDIA. TIBETANS PROTEST AHEAD OF PARIS CLIMATE CONFERENCE. TIBET DEMANDS FREEDOM, PEACE, AND JUSTICE. To protect Tibet’s fragile environment and to preserve Tibet’s delicate ecological balance, people of world have to join hands to defeat Red China’s policies of Imperialism, and Neocolonialism. This problem of environmental degradation needs a comprehensive approach; its political, economic, and social origins demand response for any meaningful action that intends to Save Climate. I demand Freedom, Peace, and Justice for Tibet. 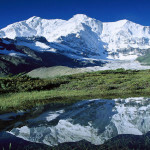 Tibet is often referred to as the roof of the world, since it is the world’s largest and highest plateau. The lead-up to the 21st Conference of the Parties in Paris, or COP21, created a push to make Tibet a central part of the discussions, even though it does not have direct representation there. Though some countries, such as Peru and Nepal, incorporate minority peoples into their national delegations at COP21, China has not included Tibetan representation in their delegation. The Climate Action for the Roof of the World campaign is arguing that the COP21 agreement cannot be accomplished, and thus the house cannot be saved, without direct consideration of Tibet. TIBET CONSCIOUSNESS – TIBET CLIMATE ACTION. DEMANDING FREEDOM, PEACE, AND JUSTICE FOR TIBET. — Dalai Lama (@DalaiLama) November 28, 2015 Tibet is not only the highest plateau, with an average elevation of more than 4000 meters above sea level, it is also known as the Third Pole of the world. With 46,000 glaciers, it is the world’s largest concentration of ice after the Arctic region and Antarctica, at the North and South Poles. Two-thirds of those glaciers may be gone by 2050 if the current rate of retreat is sustained. TIBET CONSCIOUSNESS – TIBET CLIMATE ACTION. TIBET HOME FOR 46, 000 GLACIERS AND IS KNOWN AS THIRD POLE OF PLANET EARTH. DEMANDING FREEDOM, PEACE, AND JUSTICE FOR TIBET. 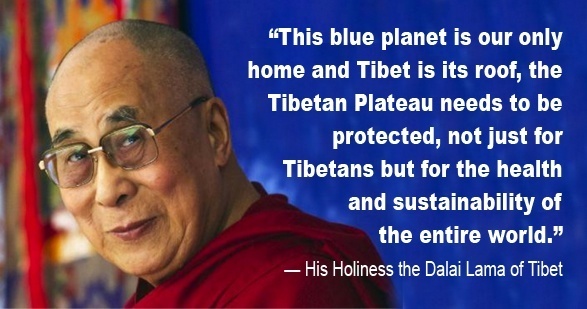 In a press release on the campaign’s website there is a powerful quote from the Dalai Lama: “This blue planet is our only home and Tibet is its roof. 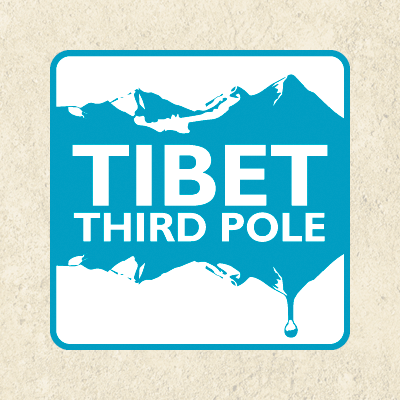 As vital as the Arctic and Antarctic, it is the ThirdPole…[t]he Tibetan Plateau needs to be protected, not just for Tibetans but for the environmental health and sustainability of the entire world.” The goal of the campaign is to show the world how environmentally critical and fragile Tibet is. The Roof of the World campaign highlights a few key points that they feel make the Tibetan plateau crucial to the world’s climate and therefore central to COP21; the glaciers provide water for 1.3 billion people in the surrounding area, it influences the region’s monsoons, and there has been a link made connecting thinning Tibetan snow cover with heat waves in Europe. The campaigners believe that if the Tibetan ecosystem is to be preserved, the Chinese government needs to enforce their Environmental Protection Law more vigorously and the global community needs to engage in robust climate action. 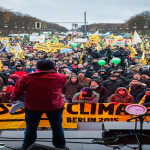 The campaign points out a number of critical areas that need to be addressed in a worldwide: retreating glaciers, permafrost melting, the lack of snow accumulation since the 1950s, and threats from deforestation, mining, and dams as. The campaign could be seen as a form of “clicktivism” since it is being introduced to the world by way of social media. There is an online photo challenge where people post photos of themselves with their hands above their heads, forming a “roof,” to show their solidarity with the campaign. There are even pictures of the Dalai Lama getting involved, posting his own roof photo. The Dalai Lama has been actively pursuing climate change action since 2011, so it is notable that this is the campaign he has chosen to support. There is also a Thunderclap organization that attempts to amplify users’ messages through way of active social participation that the Roof of the World campaign has used to spread it’s message. The website itself, though, is full of informative guides to help update those who wish to learn more about Tibet and seems to actively push for action beyond the social media campaign. The COP21 will begin December 7 and will bring together world leaders with the goal of a global climate agreement. Tibet is not on the agenda, but the Roof of the World Campaign hopes to make Tibet more of a focal point in the coming weeks. TIBET CONSCIOUSNESS – TIBET CLIMATE ACTION. 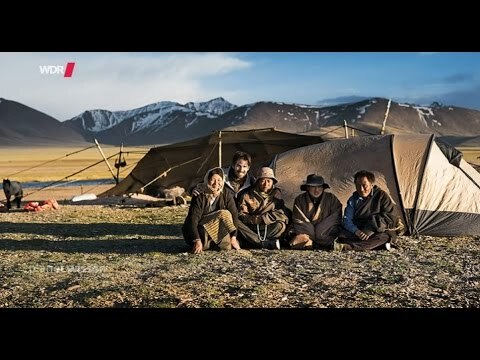 CLIMATE CHANGE IS DESTROYING TIBET, ‘ROOF OF THE WORLD. DALAI LAMA. 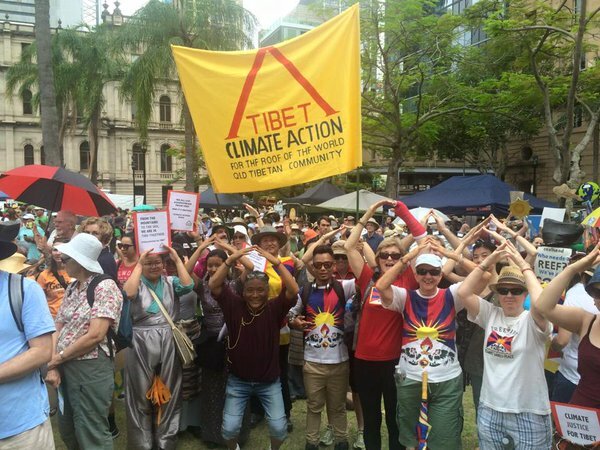 TIBET CONSCIOUSNESS – TIBET CLIMATE ACTION HELD IN AUSTRALIA. DEMANDING FREEDOM, PEACE, AND JUSTICE FOR TIBET. TIBET CONSCIOUSNESS – TIBET CLIMATE ACTION IN DELHI, INDIA. DEMANDING FREEDOM, PEACE, AND JUSTICE FOR TIBET. TIBET CONSCIOUSNESS – TIBET CLIMATE ACTION IN NEW DELHI, INDIA. 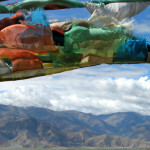 DEMANDING FREEDOM, PEACE, AND JUSTICE IN TIBET. 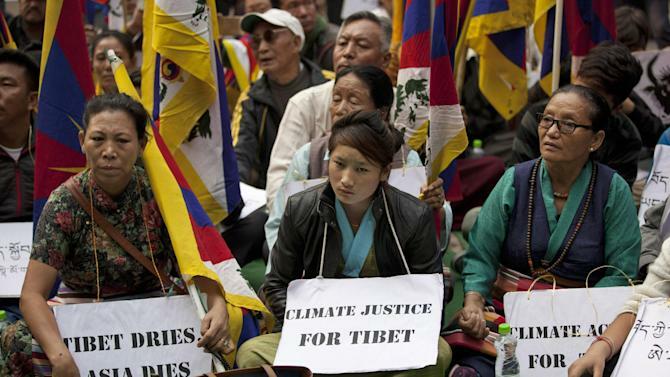 TIBET CONSCIOUSNESS – TIBET CLIMATE ACTION LAUNCHED BY CENTRAL TIBETAN ADMINISTRATION. DEMANDING FREEDOM, PEACE, AND JUSTICE IN TIBET. TIBET CONSCIOUSNESS – TIBET CLIMATE ACTION. TIBETANS DEMAND FREEDOM, PEACE, AND JUSTICE FOR TIBET. 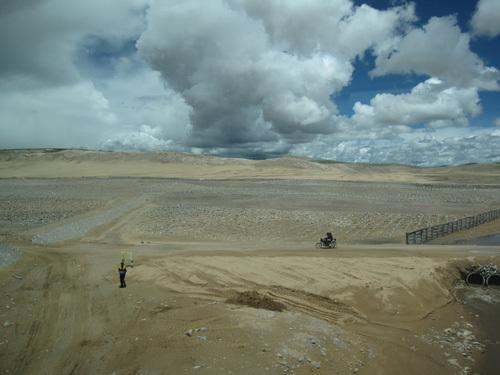 Tibet Consciousness – Tibet Climate Action. To Save ‘The Roof of the World’, demanding Freedom, Peace, and Justice for Tibet. Tibet Consciousness – Tibet Climate Action. 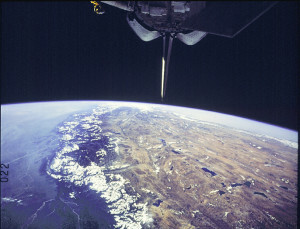 Tibet is World’s highest and largest Plateau. Demanding Freedom, Peace, and Justice for Tibet. Tibet Consciousness – Tibet Climate Action. Effects of Climate Change. TIBET CONSCIOUSNESS. TIBET CLIMATE ACTION. TIBET IS WORLD’S THIRD POLE. TIBET CONSCIOUSNESS – IS THERE HAPPINESS IN OCCUPIED TIBET?